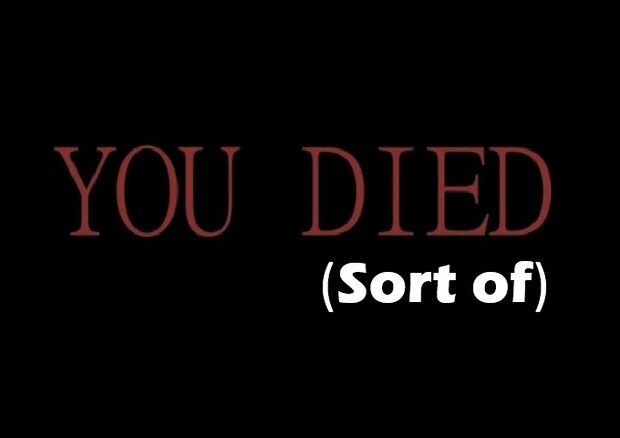 Community Blog by RedHeadPeak // Dying in Game: What�s the weirdest way to go? Sometimes death can be adorable. In each and every Lego game, a player’s passing is marked by a shower of Lego bricks and an almost instant return to the fray. The enemies you face also crumble in the same fashion. In Disney Universe, the cutesy game that introduced my fiancé to videogames, your Disney-cosplaying avatar faints dramatically. In a flash, they are restored, skipping about the level with fish-sword or lollipop-club in hand. 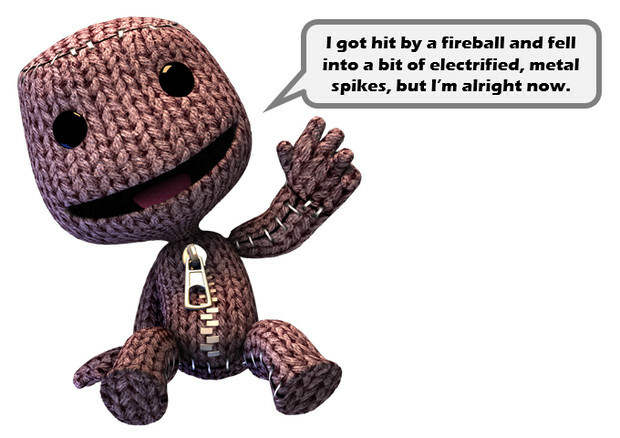 And in Little Big Planet, Sackboy pops. He is soon stitched back together, good as new, with a smile/grimace/frown on his face. In all of these games, you could blink and miss the moment where the character dies. You can almost hear the game speaking to the young people playing: No no, don’t get upset! See? Your character is fine! Be more careful next time ^_^. It’s a wonder that a health bar and ‘death’ animations are even present, when the resurrection is so close behind. But then, these games also have ‘friendly fire’ in them. The game knows all too well that little gamers want to play fight, but don’t really want to hurt their friends. You can slap, throw and pop your friend without feeling too guilty. I’ve had this topic in mind for a while now, and two recent events have pushed it to the front of my mind. Firstly, I read a very interesting community blog on Destructoid which compares Groundhog Day to Majora’s Mask. Secondly, I watched Edge of Tomorrow (a.k.a. Live Die Repeat), in which Tom Cruise must repeat the same day over and over until he can defeat an alien invasion. Without really meaning to, this movie emulates the way that many of us play action games. The more we die, the more we learn. There are lots of games that have a ‘Groundhog Day feel’ to them. In most Action-Adventure Games or First Person Shooters, the player’s existence is ‘reset’ at the time of death. Whilst you know that you died, the game replays the same events from the last save/checkpoint. Only this time, you know what happens next. From this perspective what has killed you has actually made you stronger. The harder the level, the more times you have to replay it; the more times you replay, the better you will get. After a few, frustrated minutes you will know where each bad guy will spawn, where the best cover is, where the health packs are… to the NPCs around you, your clairvoyance and inexplicable reflexes must look astonishing. For a moment, you looked pretty weak, but that tutorial level turned you into an epic badass! The Groundhog Death acknowledges the fatality, but only you know it happened. Those countless deaths were ‘not canon’; you didn’t actually fall. In other instances though, the deaths are not only accepted as part of your story, but also recorded for your convenience. Scroll down the vast list of statistics on any Grand Theft Auto game, and you will be reminded how many times you were arrested, and how many times you were ‘wasted’. Of course, GTAs definition does not mean ‘killed’, but instead means ‘horribly and violent incapacitated but going to be ok’. A few hours later your character struts out of the hospital, ready to put that whole messy affair with the explosion and bullets behind them. Remember the time I was completely perforated by minigun rounds and then run over by a flaming motorcycle? Good times, man. Whilst in the previous form of death, the use of checkpoints was simply a place to reset to, there are a few games that make the checkpoint part of the story. 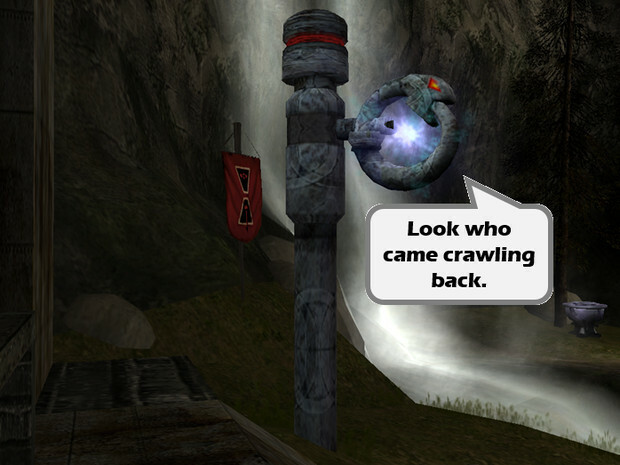 My favourite examples was in the Legacy of Kain: Soul Reaver games. You character, the vampire husk known as Raziel, was meant to be immortal. 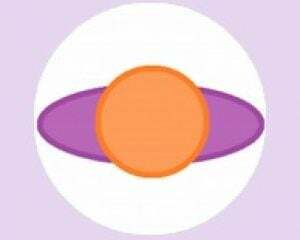 To give this meaning, the checkpoints were given greater purpose. When defeated, the ‘Angel of Death’ would not die as such; he would ‘snap back’ to one of these totems. The ornate sign had captured a piece of Raziel’s essence, allowing him to return to a safe place if things got too murder-full. It was only natural that I would refer to Prince of Persia when discussing death in games. By now, the way in which the Sand of Time trilogy dealt with a fail state is infamous. In each game, the narrator is also the protagonist, and as he tells the story he errs. So, if you appear to have been turned into a corpse through violent means, the narrator realises he has made a mistake. Why would he ever think he died on his own adventure? I’m not sure. But it’s a clever little mechanic that suits the time-bending nature of the series. 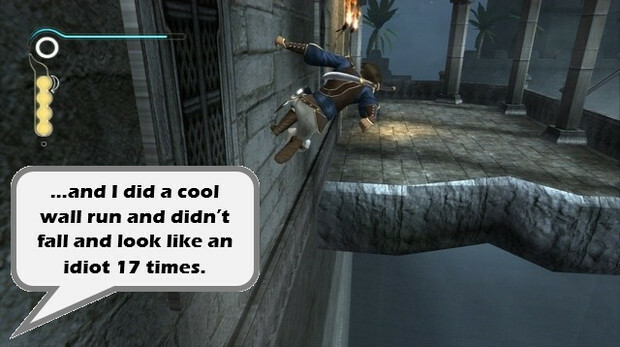 It’s a shame that the 2008 version of Prince of Persia did away with this notion. In that game, your magic sidekick Elika would intervene at the moment of your death. You could never fall to your doom because the floaty lady could throw you back to solid ground. This was another clever way of coping with the player’s clumsiness, but Prince’s tendency to misremember his own story added to his charm. Permanent Death is becoming an increasingly popular aspect of video games. There’s no greater way to intensify a situation that including a fail state which starts you at the very beginning. Whilst some games include this as a core mechanic, others implement Permadeath as the most difficult mode. Whilst this can make a game more challenging and memorable, it can also lead to frustration and an appropriately shorter experience. The form of Permadeath that I find more fascinating and more likely to promote a more entertaining experience is the lasting demise of a member of a team you are controlling. Whilst killing off the player’s character forever results in a begrudging restart of the game, when a member of a group kicks the bucket it can change the dynamic of the game. We are force to adapt to survive, and hope that another character can fill their boots. In the last two weeks I have been enjoying the cold and unforgiving world of Darkest Dungeon. Groups of four adventurers journey out into the evil unknown in search of redemption, in the form of a micro-managed RPG. If the characters don’t come back mentally unhinged or disease ridden (did a mutant pig just give me syphilis? I think that mutant pig just gave me syphilis! ), then they probably didn’t come back. The stakes are so much higher when you can’t phoenix down your way out of the situation. It’s a comprehensively brutal situation, but all the more fascinating because of it. There are, of course, many other examples. I have omitted the kinds of deaths that set out to punish you for failing – such as the soul-carving resurrections of Dark Souls. I could have also drawn on many other cases – the Bioshock games also treat the player as quasi-immortal, reconstituting the protagonist inside giant test tubes. I’m sure you can think of various other forms of death in video games, and hope that you will share them. What is the weirdest video game death type, in your opinion? What is your most/least favourite way for a game to deal with dying and rebirth? Is there a style you would like to see implemented, but have not come across yet?